Check out their recently updated store front! 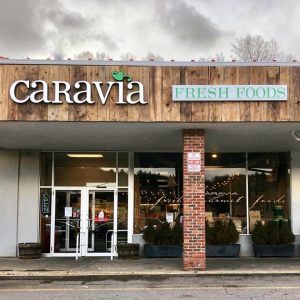 Caravia Fresh Foods, located in Clarks Summit, PA, is the premier Italian Specialty Market in the area. They specialize in prepared foods with their extensive deli and the finest in gourmet foods like Bell & Evans chicken, imported cheese, olive oils, and local organic produce. Since their opening in 2004, Caravia has grown but their commitment to bringing the best of local and organic to their customers has remained the same. They strive to provide quality food and a friendly shopping experience. 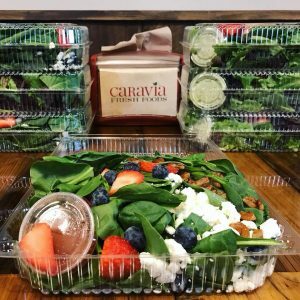 You can visit Caravia for quick and convenient grab and go prepared meals, salads, soups, and more. You might hear customers rave about their favorites like the chicken salad, pesto pasta, or the Caravia Gourmet Salad. Make sure to ask about their daily soup and sandwich specials! You can visit their website for a full list of menu options or even place your order online. For even easier ordering, you can download their app. Be sure to check out their catering menu as well for your next gathering or corporate event. Visit Caravia’s Facebook page for updates and events! 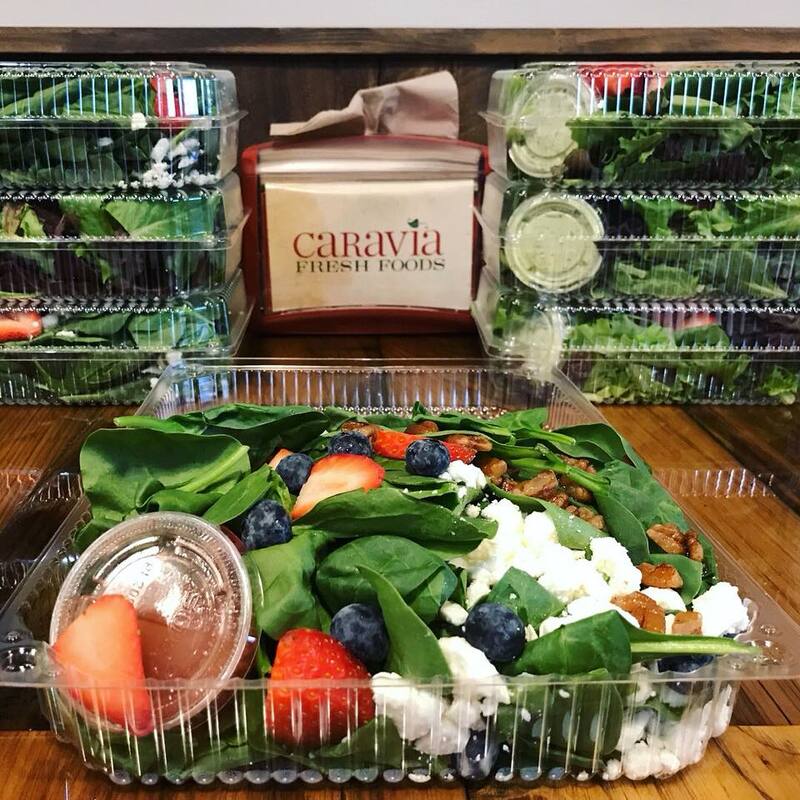 Stop in and visit Caravia Fresh Foods for unbeatable quality and friendly service! Try one of their fresh and colorful salads!